Customer service reps spend all day interacting with customers, which means the call center can be one of your most valuable customer experience management tools. These days, a company’s future can rise or fall based on their customer service. Since you have made a major investment in infrastructure, personnel, and operations, here are some ways to leverage your contact center (and the associated investment). Taking orders and resolving problems are important, but a contact center can do more than “deal with” customer issues. Focusing on the customer’s overall experience can boost sales and revenue, improve CSR proficiency and productivity, increase customer loyalty and lifetime value, and uncover opportunities to improve more than just customer service. How? Simply by paying closer attention to customer conversations and then acting on what you learn. No one knows what customers want and how they feel about their relationship with a brand better than the customers themselves. Therefore, contact centers are perfectly positioned to gather incredibly valuable information, and lots of it, straight from the source. Good or bad, every customer comment has the potential to provide invaluable insight. 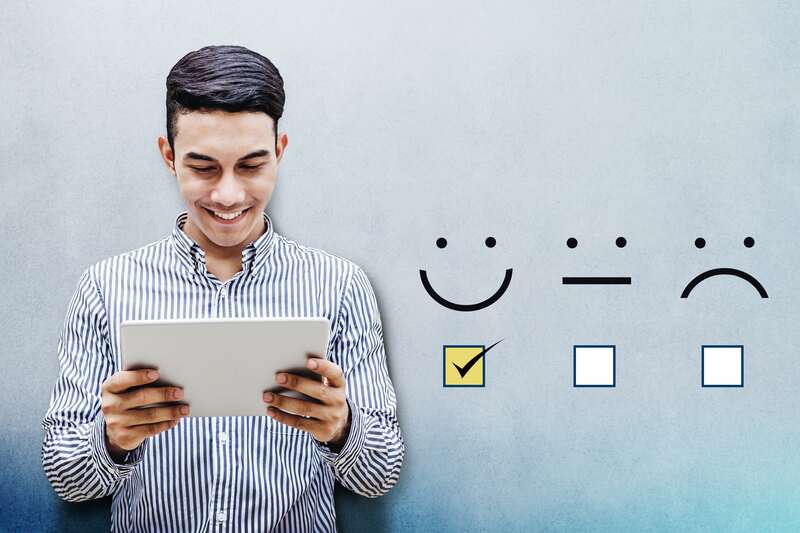 That’s why most contact centers utilize surveys to solicit feedback as one of their customer experience management tools. However active listening can reveal even more than that. CSRs can identify (and then fix) problems with a particular product or service. They can notate comments that repeatedly surface — whether they are complaints or suggestions — about products, the company, or the customer contact process. Quality assurance monitors are typically trained to focus on the CSR side of the conversation when listening to live or recorded calls. In the same way, paying close attention to the customer’s side of the conversation can be equally instructive. Active listening reveals their specific language and tone of voice when they speak and as they respond to the CSR. They may get the result they wanted, but let’s make sure the customer is also happy with their experience. Quality assurance monitoring is also a double check on the same customer insights that a CSR might pick up. Brings the contact center out from the shadows and into its rightful place as a vital component of your organization, capable of helping achieve overall business goals. That requires a company-wide culture that emphasizes customer service. It also requires a change in contact center and CSR performance metrics, to reflect the new emphasis on total customer experience as well as the important role that CSRs play in that process. Includes managerial cross-training. Contact center managers may need broader business training in order to communicate and collaborate effectively with finance, marketing, and other key departments on top of understand the goals of the company and the best way that the contact center can help achieve those goals. Refocuses CSR training and expectations. Customer service reps need the skills and authority to resolve more issues on their own. This increases productivity and eliminates key customer irritations such as call transfers or callbacks. Problem-solving cannot be scripted, so CSRs also need the chance to practice active listening to help customers in a variety of situations. Creates a thorough process for customer feedback. With a more formalized process in place, CSRs can do a more thorough job of noting customer comments and suggestions as well as complaints. Regularly sharing this data with other departments enables everyone to benefit from the insights gained through customer conversations. Utilizes the latest technology that supports systematic capture, communication, and analysis of customer-sourced information to identify opportunities to fix or avoid problems, improve products/services, and overall customer service. The most effective technology enables a call center to track a customer’s entire history, so they don’t have to repeat themselves every time they contact the call center. You don’t need to treat your contact center as a frustrating, expensive necessity that does nothing more than process transactions. By acknowledging the contact center as the company’s number one listening post, it becomes one of your most valuable customer experience management tools.